In motorsport, data is everything. It’s an inescapable fact. The hundreds of gigabytes of telemetry accumulated from thousands of miles of testing as well as state-of-the-art software development back in the factory is aimed improving, and ultimately winning. 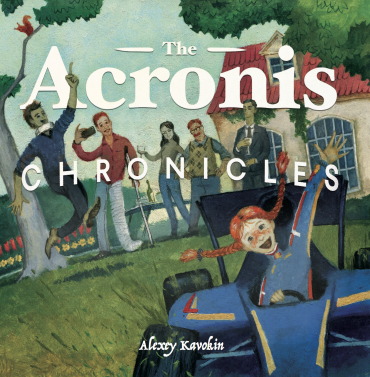 And, in a multi-million-dollar business where protecting that gold dust of data is of the utmost importance, it’s also becoming increasingly clear is the fact that leading teams are recognising Acronis as leaders in the field of data storage, back-up and cyber protection. 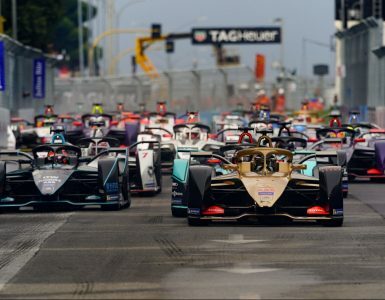 Days before the 50th running of the now hugely popular Formula E series in Hong Kong, DS TECHEETAH added its name to an impressive Acronis portfolio that now includes NIO Formula E, two Formula One teams in Racing Point and Williams as well as Rahal Letterman Racing in IndyCar and Jaguar I-Pace, Prema Motorsport in Formula 2 and 3 and global football giants Manchester City and Arsenal to name but a few. 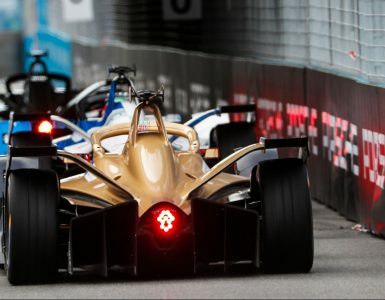 “We are working with Acronis on a lot of their security and back up systems,” DS TECHEETAH team principal Mark Preston told Motorsport Tech in Hong Kong. “Obviously travelling around the world we have engineers with computers going race to race and test to test and there’s always a possibility of somebody losing something around the world and especially when you’re in a far flung place and you need to quickly rebuild the computer in some way because often the sand and the dirt and the heat and the rain can catch you out. 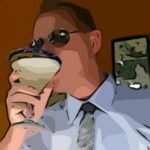 So, having the security of data is really important in lots of aspects. 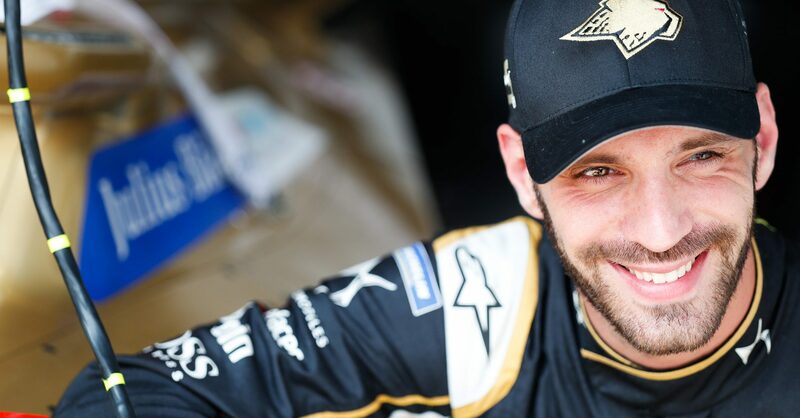 Jean-Eric Vergne emerged as Season Four champion last year and he knows just how important the new partnership could be in him adding to his tally. 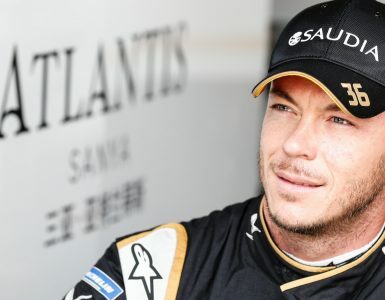 Vergne’s teammate, Andre Lotterer, perhaps knows more than any other driver on the grid about how the importance of data has changed over the years. The 37-year-old is something of a sportscar legend, having won the 24 Hours of Le Mans and incredible three times as well as the prestigious World Endurance Championship during a glittering career. 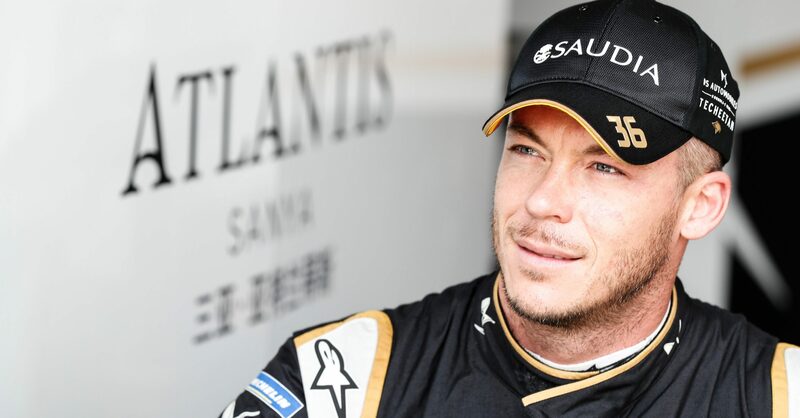 All that valuable data gathering during what was a challenging wet weekend in Hong Kong looked to have paid handsome dividends for Lotterer, who was a lap away from adding the Hong Kong ePrix to his list of achievements until being rammed into agonising retirement by an over-ambitious Sam Bird. But teammate Vergne put things right in Sanya, grabbing a superb first victory of the season to put his title charge back on track. It all goes to show that whilst protecting data can be vital to success, no amount of software security can protect a driver from the ultimate unknown quantity that is the human element.